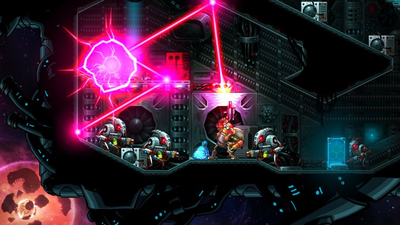 In SteamWorld Heist: Ultimate Edition, you command robot pirates in epic tactical shootouts, it’s turn-based strategy with a twist: by manually aiming your weapons you'll pull off insane bullet-bouncing trick shots! SteamWorld Heist: Ultimate Edition is fully optimised for Nintendo Switch. It comes with The Outsider campaign, including a mysterious ally and a shipload of weapons, upgrades, hats, and missions previously only available as DLC. 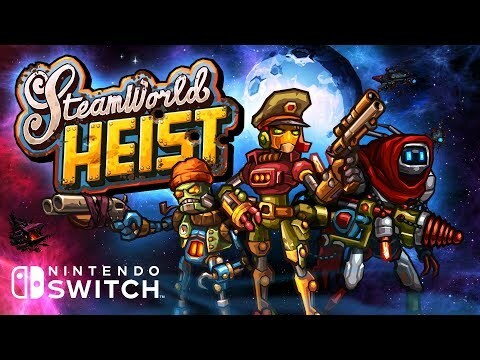 SteamWorld Heist: Ultimate Edition Trailer – Out Dec 28 on Nintendo Switch! SteamWorld Heist: Ultimate Edition is a fantastic port of a fantastic game, and it fits perfectly on the Switch. Deep, engaging gameplay and stylish presentation combine to make this one of the standout indie releases of the year; this is a great example of a well put-together game. 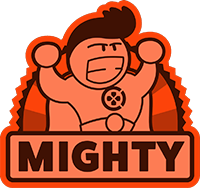 If you are at all a fan of strategy games, or are just looking for a fun diversion to occupy your time over the next couple weeks, pick up this game. It puts a neat twist on standard turn-based strategy gameplay, and stands as another fantastic entry in the SteamWorld series. 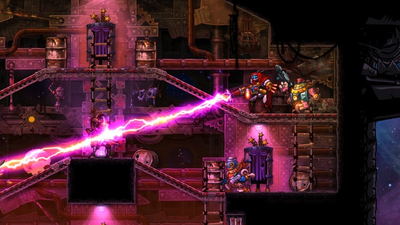 SteamWorld Heist: Ultimate Edition executes tactical, turn-based combat well and greatly improves on the original, all while adding the latest DLC into the equation, which is essentially more icing on the cake. 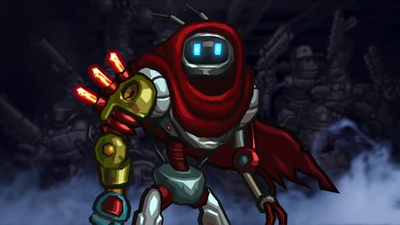 SteamWorld Heist has always been a great game and the Switch version might just be the best way to experience it.